First, let me say, I am one of those people who grumbles loudly when I walk into a department store on Halloween and am greeted by a giant blowup scary Santa and carols drifting through the air. I mean, can I eat my candy corn in peace?! BUT, for the companies that man the phones to take orders for the folks who thoughtfully order their gifts with enough lead time for shipping, NOW is the time they are preparing to do their seasonal hiring. That means it’s time for YOU, savvy job seeker that you are, to get ready to pounce on the opportunities early! If you are thinking, “I DON’T WANT SEASONAL, I WANT PERMANENT!,” don’t underestimate the opportunity to get your foot in the door and strut your stuff when these companies need you the most. 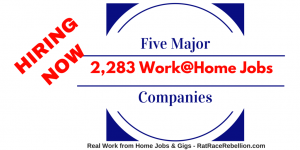 STARTING NOW we will begin posting seasonal work from home jobs as they open up. We’ll include this little “ornament” icon to let you know it’s a seasonal job and that there’s no time to dawdle in applying. 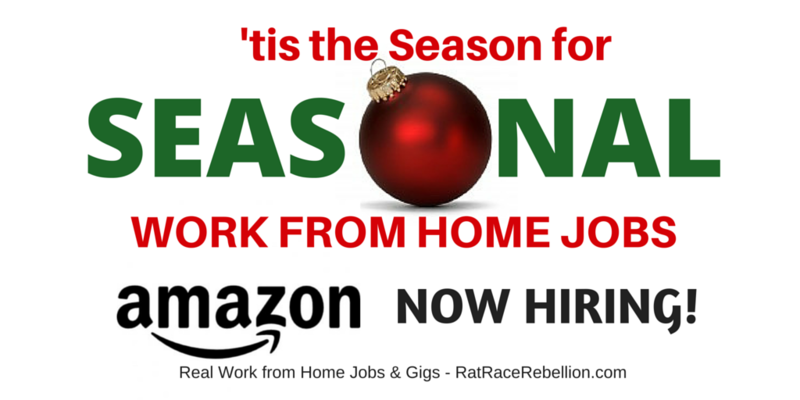 Amazon has posted an opening for Seasonal Work from Home Customer Service Associates. 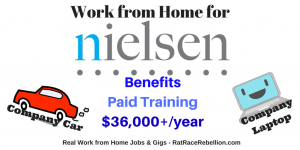 This is an hourly position and the pay rate nationwide is $10.00 per hour with bonus opportunities, an employee discount, and dedicated resources to support your ongoing growth and development. 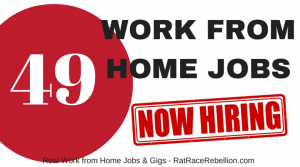 In order to be considered for this position you must live in one of the following states: Arizona, Delaware, Florida, Georgia, Kansas, Kentucky, Minnesota, North Carolina, North Dakota, Ohio, Oregon, Pennsylvania, Tennessee, Washington, West Virginia, Wisconsin, Virginia. 1. Apply early! – Don’t wait until the “eleventh hour” and expect these positions to be open. Companies need time to train new hires so they’ll be proficient by the time the holiday rush begins! 2. Be flexible and available – Don’t be an “hour diva,” setting a lot of restrictions on when you can work. When a company hires seasonal help it’s because they’re inundated with business. Whenever possible, let the hirer know that you’re willing to work as many hours as they need. Everyone likes flexibility in their work schedules, but if you can say “yes” to weekends, evenings, and even holidays you’ll stand out from the crowd. 3. Let your positive attitude shine through – Happy as the holidays may be, the time leading up to them can be extremely stressful (especially for frantic shoppers, who sometimes may be short on patience). Let hirers know that you can handle high-stress situations with diplomacy and a positive attitude. 4. 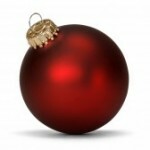 Think beyond “Jingle Bells” – Seasonal hiring goes beyond the big winter holidays. Companies that process tax returns hire during the tax filing season, flower companies (like 1-800-FLOWERS) hire for Mother’s Day and Valentine’s Day, etc. Always think about where your next seasonal gig might be, and start laying the ground work to go after it! 5. Showcase your customer service skills and experience – Most seasonal jobs involve customer service, so any experience with customer interaction and care is critical. If your background includes handling incoming calls, email, or other consumer contact – especially in a sales environment – be sure to showcase it in your resume and application. Whether you’re looking for a short-term job or hoping to transition a seasonal slot into a long-term position, getting your foot in the door is the first step. 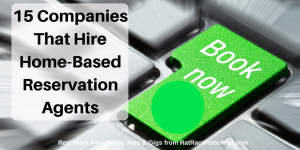 With that in mind, polish your resume and apply now when companies are actively recruiting. Once you’re in, perform, perform, perform! A great impression is your quickest path to a glowing reference, a job next season, or a longer stay with the company. This entry was posted in Work at Home Jobs and tagged seasonal. Bookmark the permalink.